Suvi is an adorable blond-haired, blue-eyed Beijinger whose family has made China their home for two generations off and on. 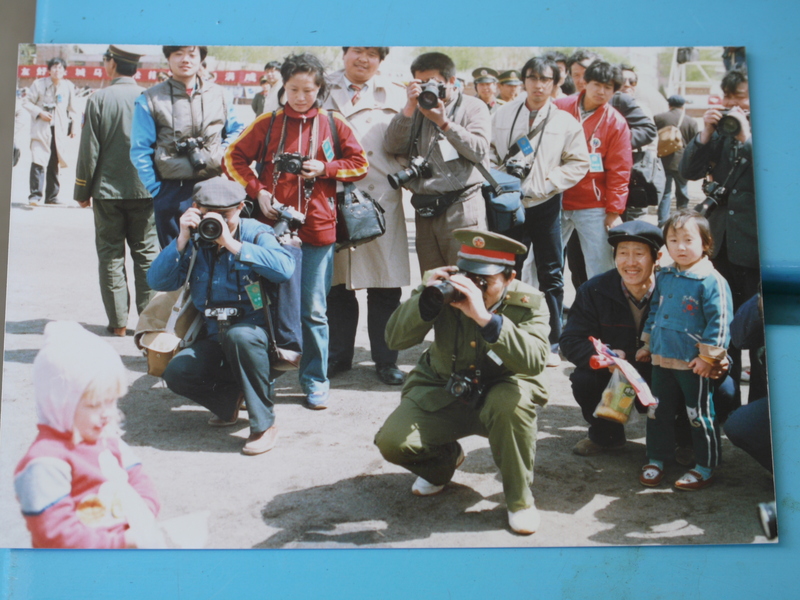 She experienced Beijing in the 1980s and grew up at a time where expatriates were “more divided in terms of economic and lifestyle. It was harder to find that community.” Now, after she received her Master’s degree in the UK, Suvi has returned to China motivated by the appeal of Chinese society and culture and is working on spreading the upcycling movement in Beijing. The term ‘upcycling’ has been quite trendy in the recent year and explains the art sprouted with the ideals of unconsumption, sustainability and the circular economy. It isn’t just reusing old products, but rather turning old and unused stuff into “new” and valuable goods. What interests Suvi is not so much the design element of the process, but rather the ability to “motivate people to change their practices every day in small ways” and to encourage others to join in the movement of making the world a more green place to live. 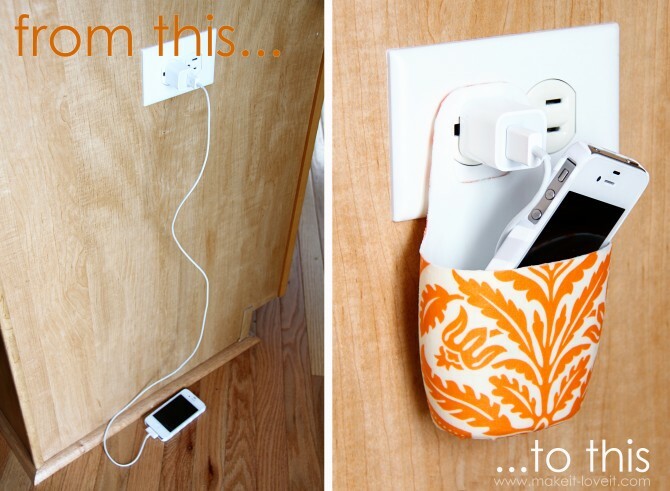 How are you starting to share upcycling? The project aims to motivate people to do upcycling projects in their own life. We mainly use social media (Facebook, Twitter, Pinterest, Weibo) to spread awareness and are planning to do more offline events in Beijing, such as Give Your Stuff Away day (on April 12th) and upcycling workshops to get people saving products, reusing things for new purposes, and hopefully become more conscious of where products they buy are coming from. Can you share a couple upcycling projects with H&L readers that are easy to do? Sure! I really like this project where you turn a plastic lotion bottle into a phone holder. It’s so simple, a great way to re-use plastic bottles, you don’t need to buy anything and keeps your stuff tidy. Find the tutorial here. Who are some great upcyclers in Beijing to recommend? Why is it important to buy their products? There are quite a few inspiring upcyclers in Beijing. My favorite is obviously Nathan Zhang, the founder of brandnu. It’s important to support Nathan’s projects because he is one of the few individuals who runs a social enterprise in Beijing and is truly passionate about it. His work helps local designers; the city’s female migrant population, who make the clothing; and the Beijing community by creating unique and fun fashion retail. On a personal note, having lived in China, Singapore, Taiwan, Finland and the UK, where is home? I think of places and people that make me feel good rather than the closed border nation idea that just doesn’t suit me. These places include our cottage in Finland where I spent my summers, or certain places in Beijing and Singapore that make me feel at “home” too. Where do you find comfort in Beijing? There are a couple of places that I like to visit in Beijing. There’s a river near Liangmaqiao, which gives me peace and quiet. You can get away from cars and noise on the side street. You can watch couples on a date, people fishing, and practicing taichi. For more information on Upcycling or to contact Suvi, follow their Twitter @Upupcycling and Facebook /upcyclethis. This entry was posted in Beijing, Chat and tagged Beijing, DIY, green, interview, sustainable, upcycle.